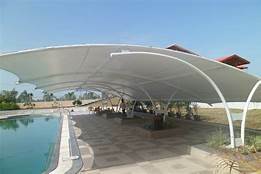 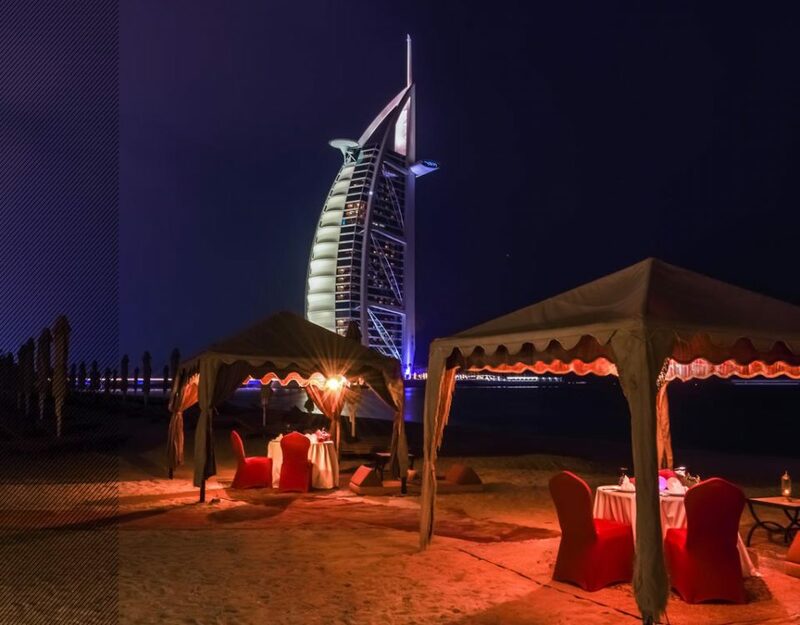 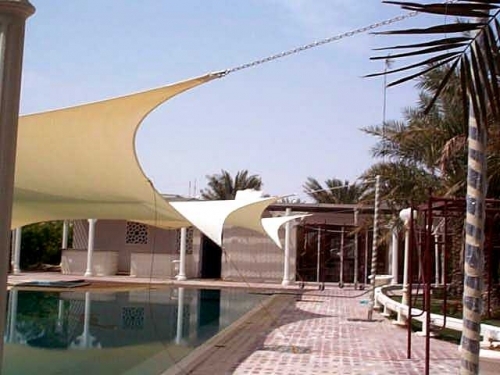 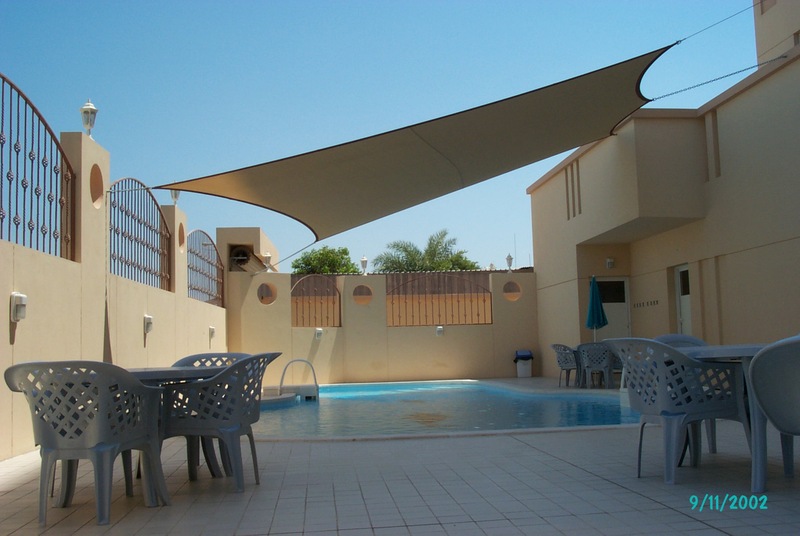 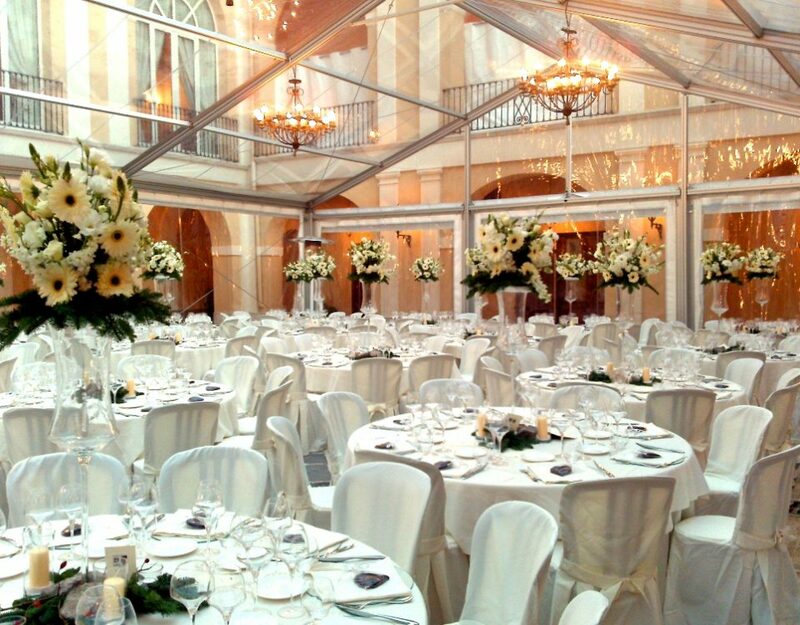 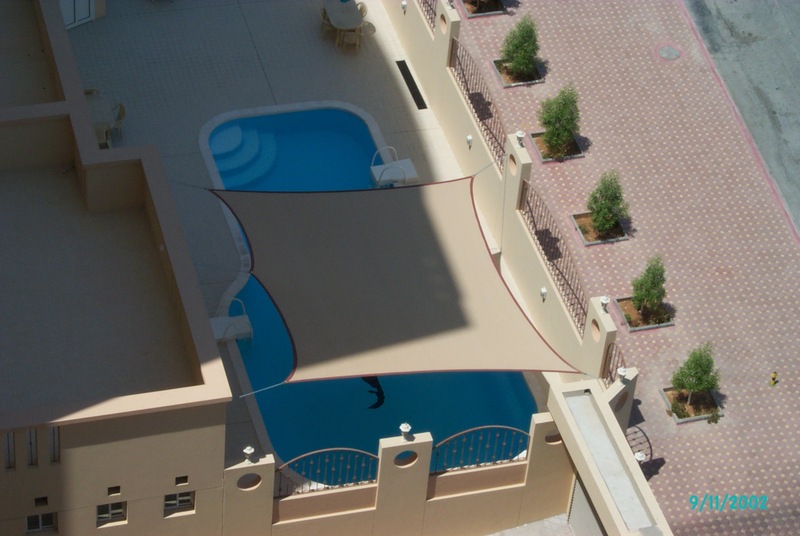 Al Ameera Tents and Shades’ one of the main product is Swimming Pool Shades, Sail Shades are increasingly popular options that give a truly modern look to a pool. 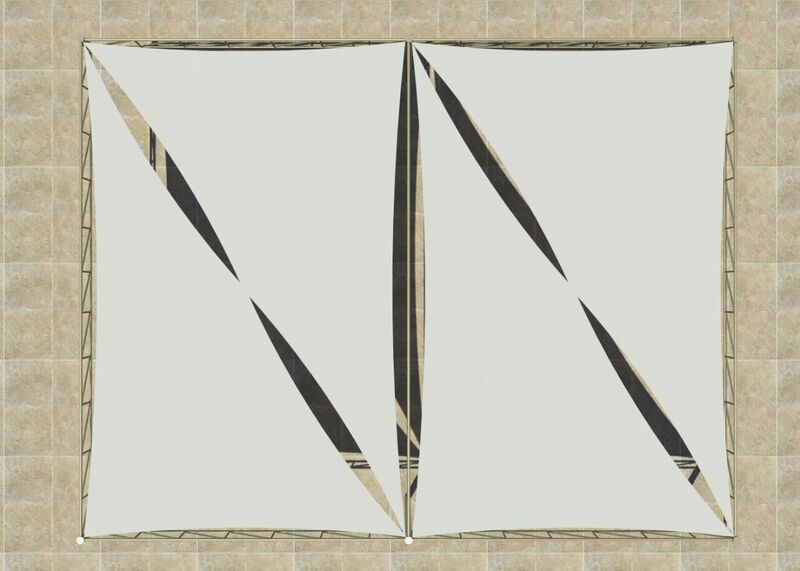 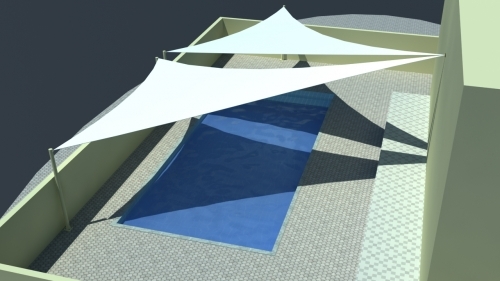 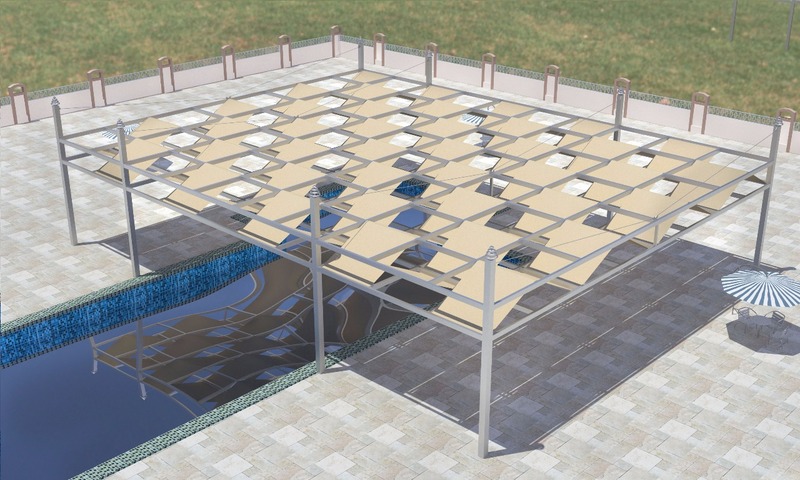 These interestingly shaped sails can be placed in an array of unique angles, giving a pool a very edgy and modern look. 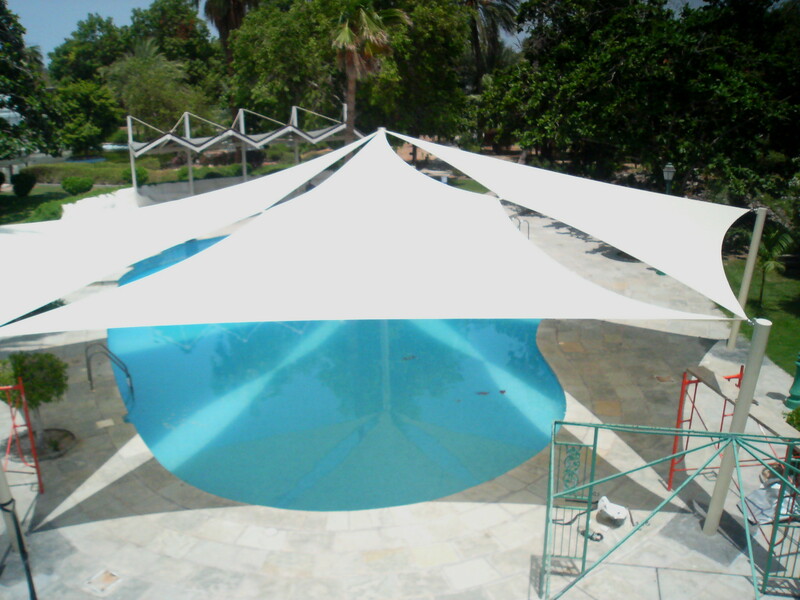 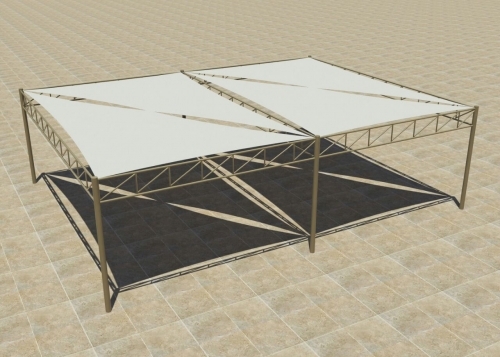 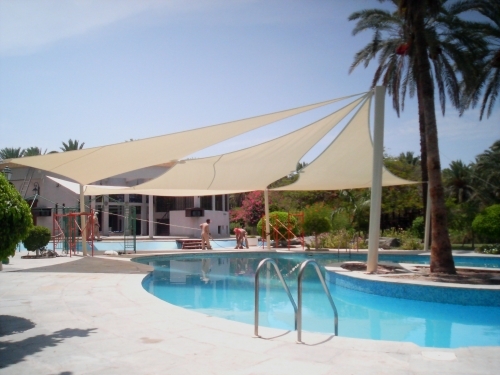 The downside of shade sails is that they can give inconsistent shade (requiring several shades to cover an entire section of a pool) and because they have to resist high winds, can be surprisingly expensive. 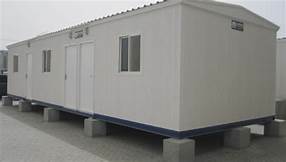 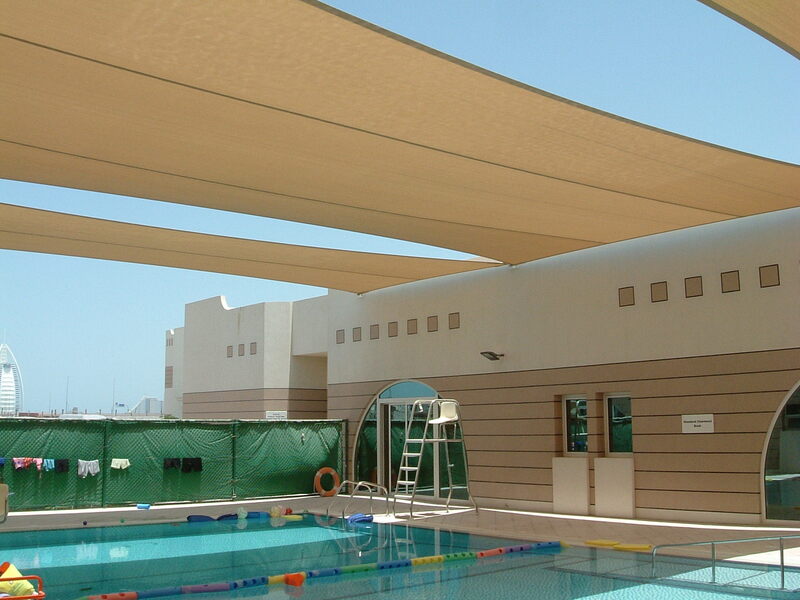 Sail shade or Swimming Pool Shades are the easiest solution to create outdoor space, where wall-mounted anchors and steel wire shackling are used to support the sun shade on the existing walls of the building structure or steel poles. 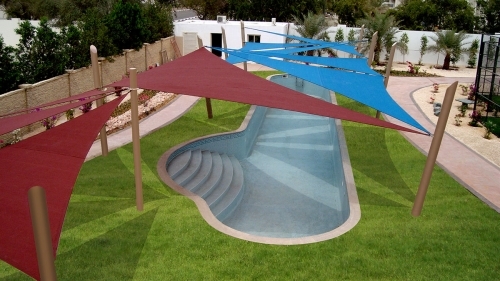 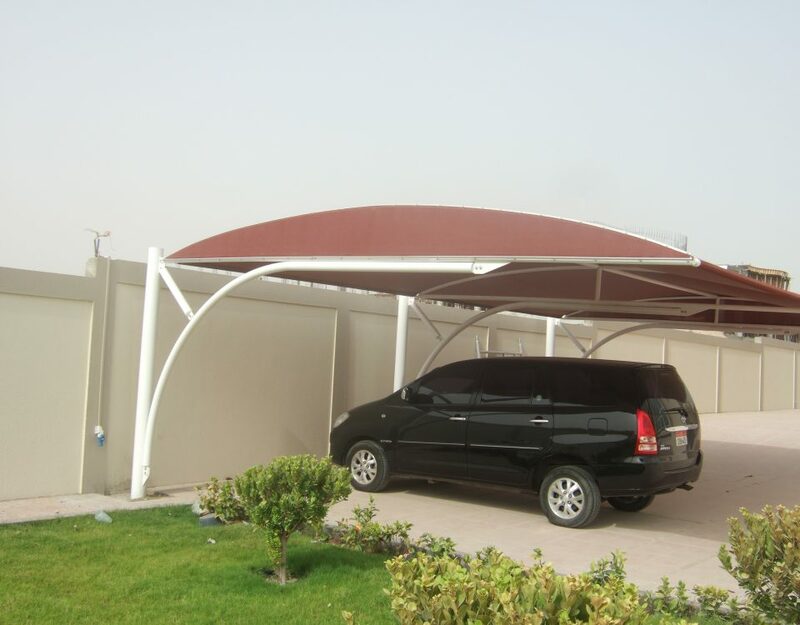 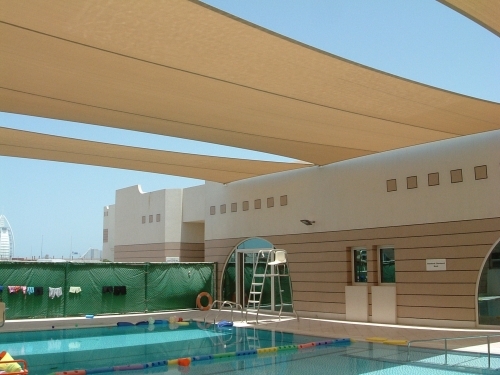 Sun Shades are mainly used to shade kids play area, gardens and swimming pools. 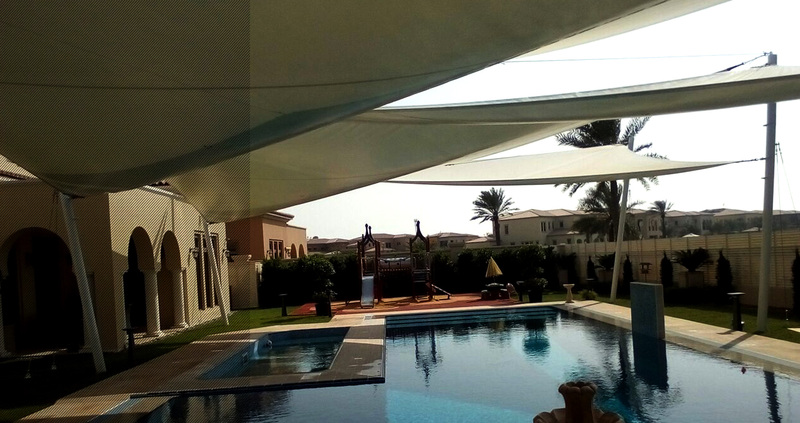 Updating your home’s landscaping is a great way to increase the value of your property and create outdoor spaces for relaxing and entertaining.